Goldilocks celebrated its 50th year in a two-day fun-filled activity at the Enchanted Kingdom this June 1-2, 2016. 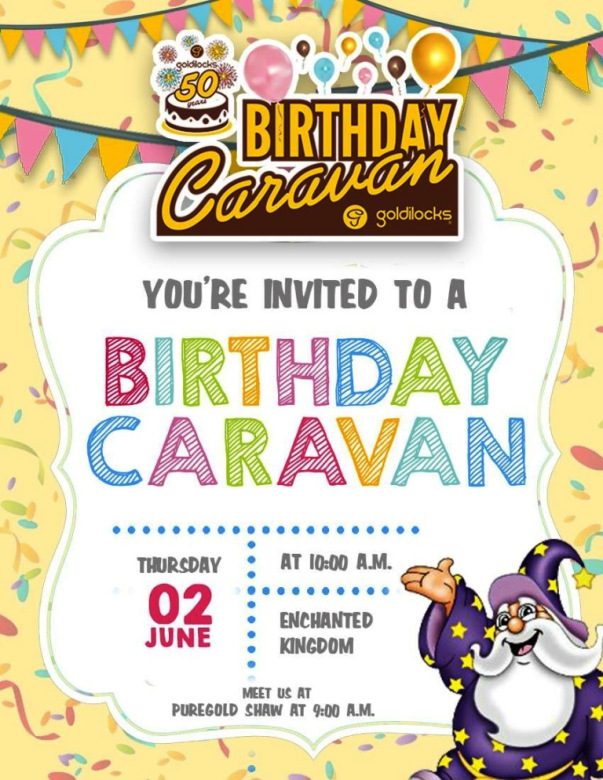 Goldilocks Birthday Caravan treated its employees, loyal customers, media and kids from the Children's Hour to a carefree experience at the amusement park, as part of the golden anniversary's celebratory atmosphere. Among the crowd were Goldilocks story winners who joined in at www.goldilocksat50.com promotions for a chance to win tickets to the #GoldilocksAt50 Birthday Caravan celebration at the Enchanted Kingdom with four of his friends/family members. 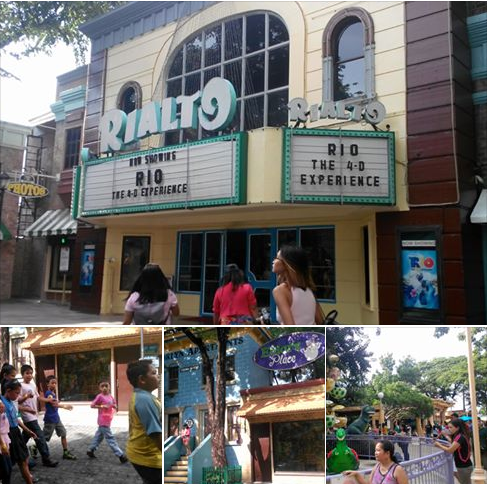 Day 1 started with a one-hour program to welcome and entertain guests. 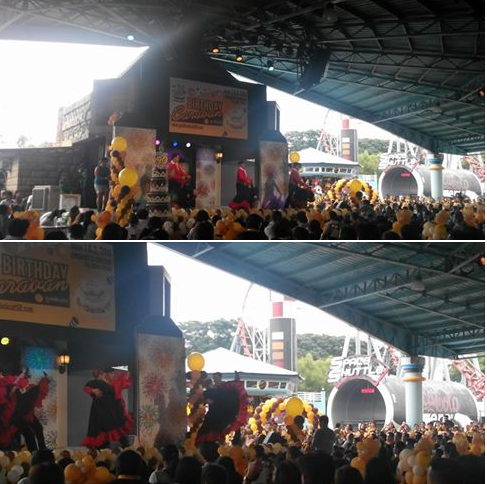 There was a dance number followed by a comedy stint from Vice Ganda look-a-like. 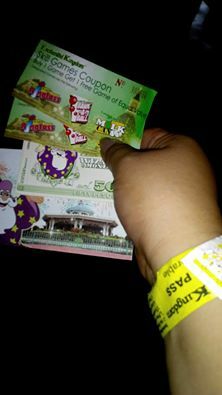 A ceremonial blowing of the Goldilocks 50th Year cake ended the festivites and everyone was free to enjoy the many rides and shows at EK.